Our proposal addresses existing gaps in the current EU legislation, where there is a lack of homogeneous procedures on evidence gathering and coordination protocols across the Member States and different local and/or national procedures and regulations, with relevant discordances. The general aim of this proposal is, first, to promote the mutual cooperation in criminal matters, with regard to EIO procedures and best practice, contributing to the effective and coherent application of mutual recognition instrument in all EU; second, to raise the awareness and cooperation between prosecutors of different Member States; and third, to create a common standard of observance and respect for procedural rights of persons suffering investigative measures at the European Union level. In order to reach these objectives, EUROCOORD is aimed to define, agree and disseminate (including different levels of training and dissemination exchange) a Code of Best Practice in order to adapt the current circumstances and needs to the existing European Directive 2014/41/ EC and the Council of April 3, on the European investigation order in criminal matters in various European countries. 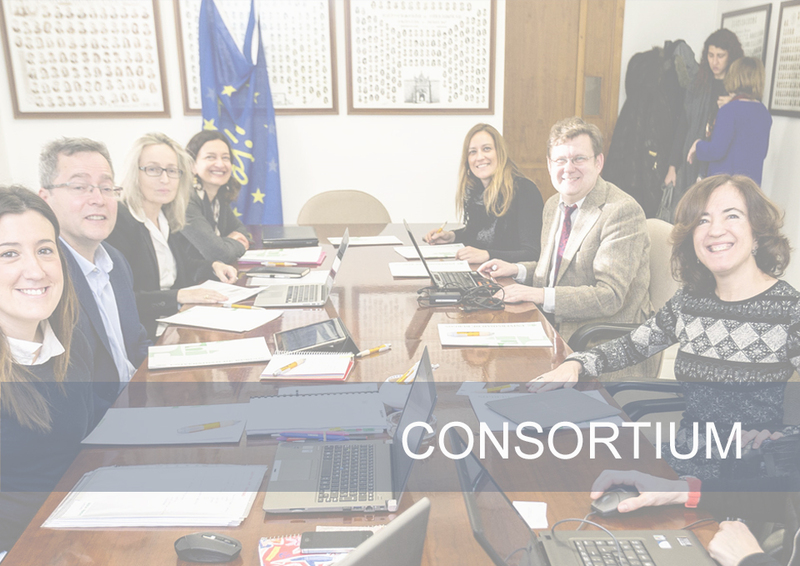 This Code will be based on the experience and knowledge of the partners together with an in-depth study and analysis of EU legal instruments and the role of relevant stakeholders. Scientific research of EU legal instruments: especially Directive 2014/41/EU on the European Investigation Order in criminal matter as well as the Directive 2014/42/EU on the freezing and confiscation of instrumentalities and proceeds of crime in the European Union, among others. Analysis of national legislation on implementation, as well as judicial cooperation history, of aforementioned EU legal instruments or specific national legislation on the topic: concretely, Spain, Italy and Poland. Review of judicial practice on the matter of legal protection and evidence gathering in criminal proceedings between the Member States as well as civil proceedings according to national legal provisions. 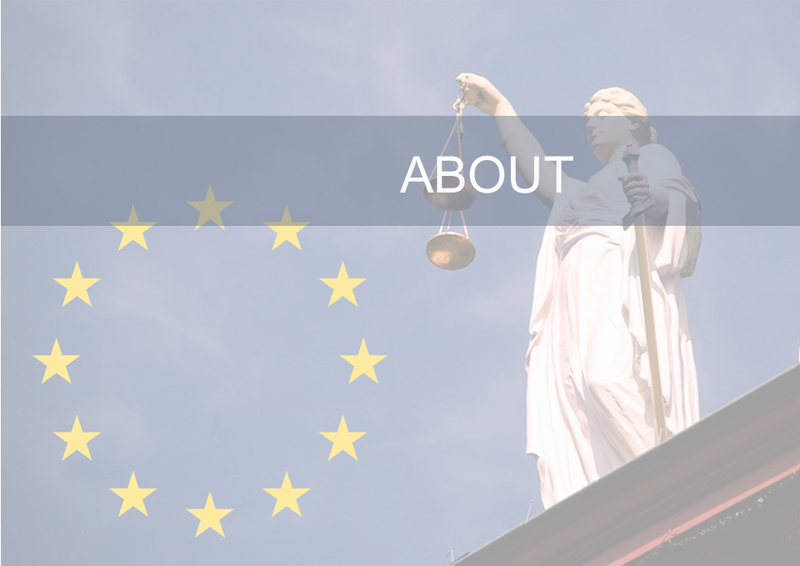 Training and transfer of knowledge on the topic of judicial and other measures to improve European Investigation Order and transfer of evidence in European criminal matters.